Beach School is proud of the McHugh Library Program, staffed on Mondays, Tuesdays, and Wednesdays by a professional teacher-librarian and trained library paraprofessional. The teacher-librarian meets every other week with all classes to promote a love of books and to provide an integrated program relating library standards and curricular standards. Research projects begin in kindergarten. Beach students are guided through the research process by their classroom teacher, the teacher-librarian and the computer specialist, with flexible scheduling available to classroom teachers to spend additional hours in the library for research using print, electronic and online resources. When doing research, we want to provide students with access to high quality, vetted information from several sources, including electronic books. While print books must be shared, electronic books can be used by multiple students simultaneously at any time during school (library, classroom, computer lab) and at home. Electronic books can be accessed on the Beach library website. Select Beach Elementary School, Library Catalog, and then search for “ebooks” in the text or visual catalog. TumbleBooks, animated picture books that immerse students in the joys of reading in a format they find engaging, add sound, music, animation and narration to the narrative experience. 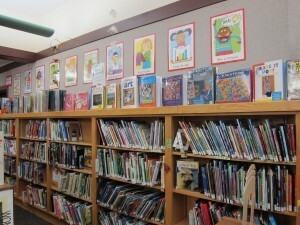 The TumbleBookLibrary collection (an online database with an annual subscription fee) is accessible from any computer with an Internet connection, or from home through a link on the Beach library website. Look for the Tumblebooks link on the left-hand side of the homepage. World Book Online is another subscription-based database accessible through the library’s homepage. 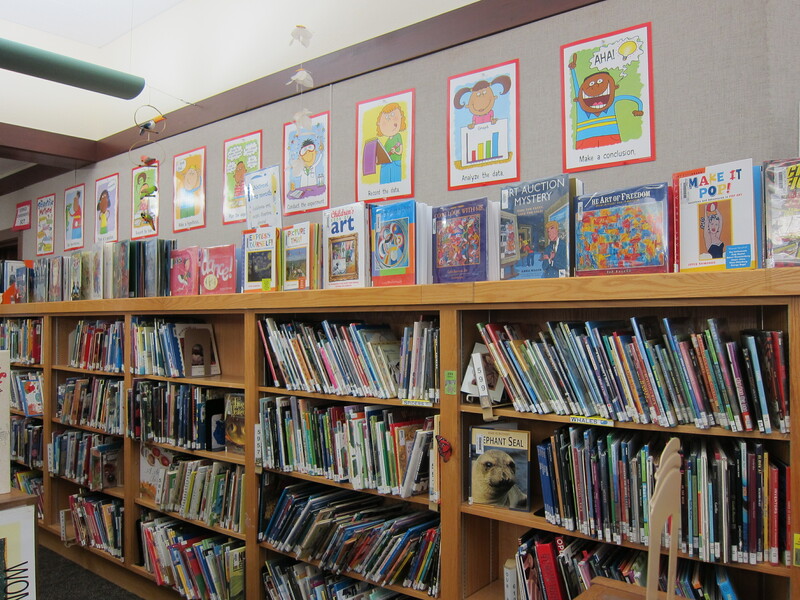 Literacy is celebrated in a variety of ways through the library program, including author and illustrator visits, school-wide reading initiatives, student volunteers (Beach Booksters – 4th and 5th grades), book clubs (student and faculty) and book fairs. Parent volunteers are an important element of our school library program. They help to staff the library during class visits, research projects, recesses and lunch. To learn more, contact the current parent library liaison on the BPO website.